French blog Consomac.fr (Google Translate) this morning managed to dig up some claimed single and multi-core synthetic benchmarks from Geekbench’s database showing alleged CPU and GPU speed gains plus other improvements for the upcoming Apple A12 system-on-a-chip destined to power 2018’s upcoming iPhone X and iPad models. Keep in mind that it’s relatively easy to create bogus Geekbench scores. 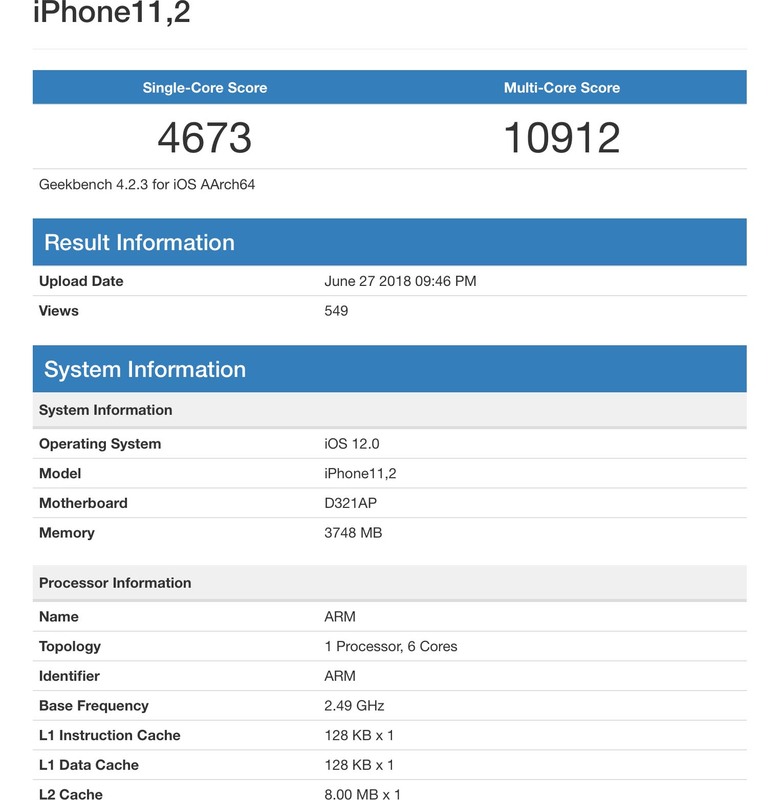 Because the Geekbench app has yet to be updated with support for the unreleased Apple A12 chip, there may be inaccuracies in the listed characteristics, like clock speed or the number of cores. 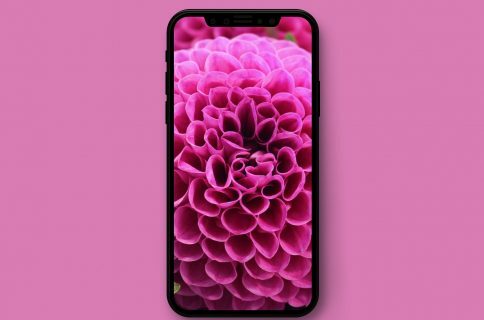 A12 is expected to have four processing cores (two high-speed CPU cores and four low-power ones) like its predecessor, as well as a base frequency of 2.49GHz. VentureBeat mentions marked improvements in memory and crypto test scores, plus big jumps in face detection and speech recognition tests, suggesting faster Face ID and Siri. The results suggest 10% speed gain for A12’s CPU, but people definitely shouldn’t read too much into these scores: synthetic benchmarks like Geekbench simply measure the speed of the processor and the GPU under maximum load. Synthetic benchmarks exclude a myriad of factors that affect perceived speed, like app opening times, boot times, the smoothness of the animations and the user interface or the speed of other crucial components such as flash storage and the graphics subsystem. 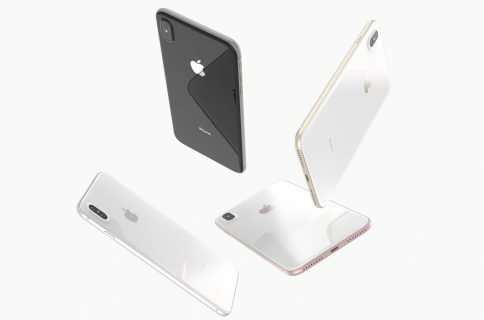 By comparison, the current A11 Bionic chip inside iPhone X and iPhone 8 Plus models features three gigabytes of RAM (2GB of RAM in the normal-sized iPhone 8 model), as well as four times smaller L1 instruction and data caches at 32KB each. 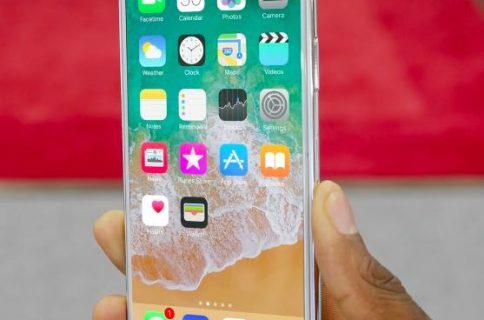 In other words, the new iPhones will likely have four gigabytes of RAM for smoother, better multitasking and provide notable speed gains stemming from an improved process technology (A12 should be fabbed one TSMC’s cutting-edge 7-nanometer node), iOS 12 optimizations and the 128KB caches speeding up executable instruction and data fetch.